Now we don’t see many if these on the roads anymore; this 3.5 V8 Classic has rolled into our workshop looking for some TLC. Seeking some welding and body work we’re cracking on to make it as good as new. 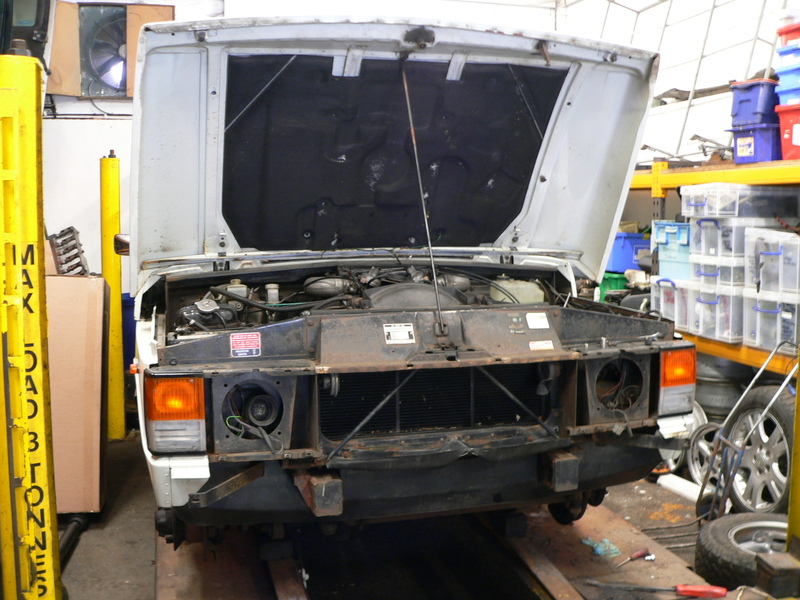 Starting from stripping the car down we’re eager to get hard to work on.